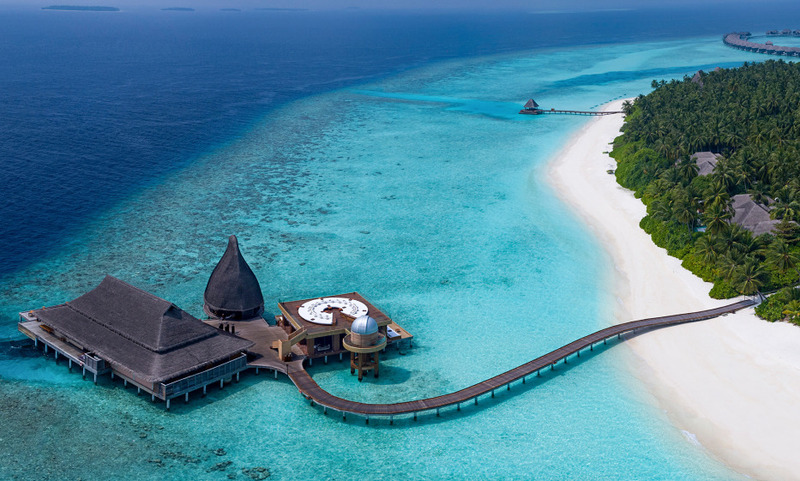 Coconut thatched roofs dotting the shoreline, over water pool villas floating on the lagoon like spreading palms, underwater dining and an award winning spa: it is a whole new world awaiting exploration, whether above the water or below ! Have dinner in one of the few underwater restaurants in the world. Experience the superb sunken glass bottom bathtubs offering a mesmerizing view of the sparkling ocean below. Choose between five restaurants and two bars, each offering a different setting, menu and ambiance. I would like credit to my villa Host Amy. Very efficient, friendly, we were taken care by her. Villa host play an important role in a resort. She has a passion for her job. Thank You for everything. Special credit to this Patisserie Chef ,Jaymon Varphese He is very friendly, and made sure my husband and I were well fed in the PLATE restaurant at breakfast time. He gave us a good introduction throughout the breakfast buffet. Thank you for everything.